Individual Membership which is only $19.95 per year! No more jumping from one site to another or googling a worksheet I might need at the last minute. Everything for Pre K through 5th grade with more grades being added. This is a very thorough site with a huge variety of subjects. even Make your Own Worksheets!! 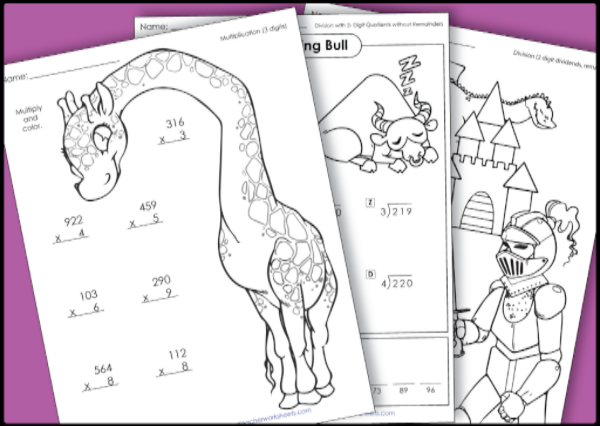 There are over 10,000 worksheets. That's a lot of worksheets! We aren't 'big' worksheet style home schoolers. I have utilized them more lately with the Super Teacher Worksheet program and have really liked it. We only have one computer that the kids can access. I have 3 kids who need to use it for Math, and Spelling at the very least. I had one child working Math on the computer and one of the other ones completed her English assignment and was waiting around. Instead of having her sit idle and wait for her brother on the computer, I just interrupted him for a quick second and printed out a worksheet for her to do. She enjoyed it, and was able to keep going despite not having her 'next' thing available. I have utilized the Spelling Lists and plugged them into another program to practice spelling. Sometimes I am at a loss as to what spelling words to use and this really helped. Another time we utilized the worksheets was when we were going to be running errands and in the car alot. Rather than bring our books and all of our supplies, I simply printed out a few review worksheets for each kid. This helped me feel like we were till getting some school in for the day despite the busyness. I used a writing prompt for my older son the other day to write about Fall. We try to do writing every day and he was in a 'mood' so I knew he wouldn't do anything hard or strenuous. I printed out the page for him to write about Fall just to make sure he was getting some writing in for the day. 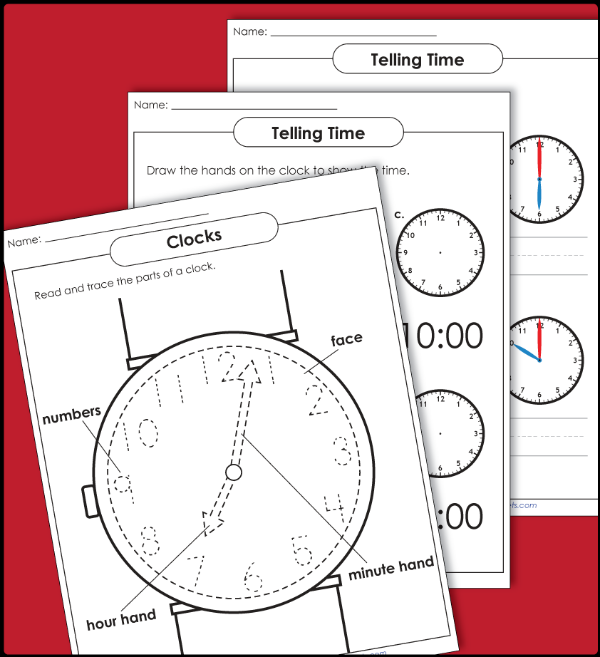 They don't just have your traditional print out worksheets either. They also have math card games, reading comprehension passages, phonics mini-books, math mystery pictures, math dice games, spelling lists, task cards, sight word flashcards, cut-and-glue activities, research projects, book report templates, memory match games, phonics sorts,and more. Many of the worksheets have the option for Spanish translation as well. This is great for those where English is a second language, or for those learning Spanish and needing some practice. I can save the worksheets I like in "my file cabinet" to access at any time. This is incredibly helpful for as I scroll through the worksheets and see one I might need in the future, I can stash it in the cabinet rather than print it on the spot and risk losing it. It helps also for me to be able to easily find the ones I need if they are in the cabinet. This really is an awesome feature!